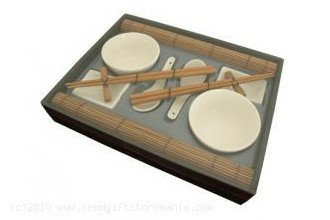 An elegant gift for all sushi lovers! 4. Send Gifts To Romania gift and flower wrapping; all gifts are beautifully wrapped and accompanied by gorgeous luxurious ribbons or other gift accessories; each and every flower bouquet is individually checked for imperfections so that each flower delivery makes a breathtaking surprise.